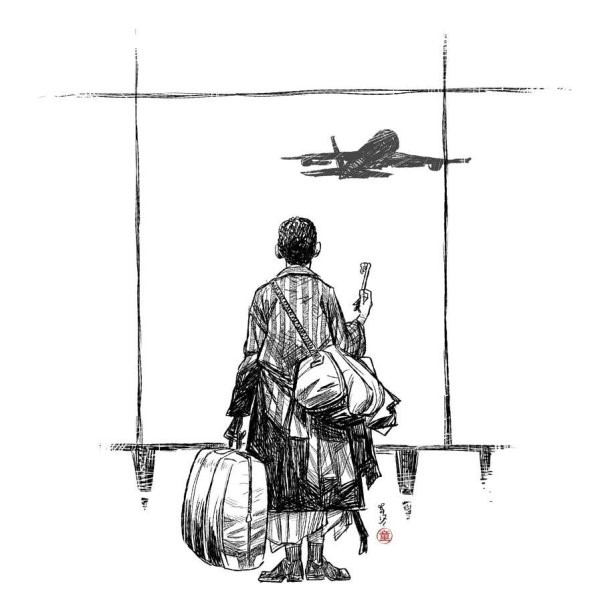 In The Terminal, the largely fictitious character of Viktor Navorsky left his home in the imaginary Eastern European country of Krakozhia, arriving at a U.S. airport where he is denied entry, but also cannot return home due to a military coup. As a result, Viktor must stay in the terminal building, literally living out of a suitcase. To portray Viktor’s warmth and friendliness, Williams decided to write a dance-like piece for clarinet and orchestra that would capture something of his colourful ethnic background. In recording the soundtrack of the film, he was very lucky to have the services of the late Emily Bernstein. A former clarinettist himself, Steven Spielberg insisted that her name appear in the movie’s end credits, although traditionally individual musicians performing in studio orchestras remain anonymous.